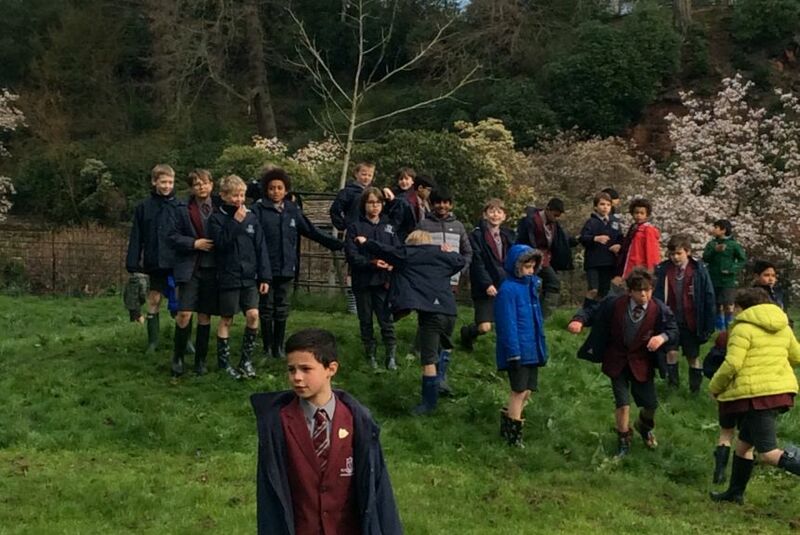 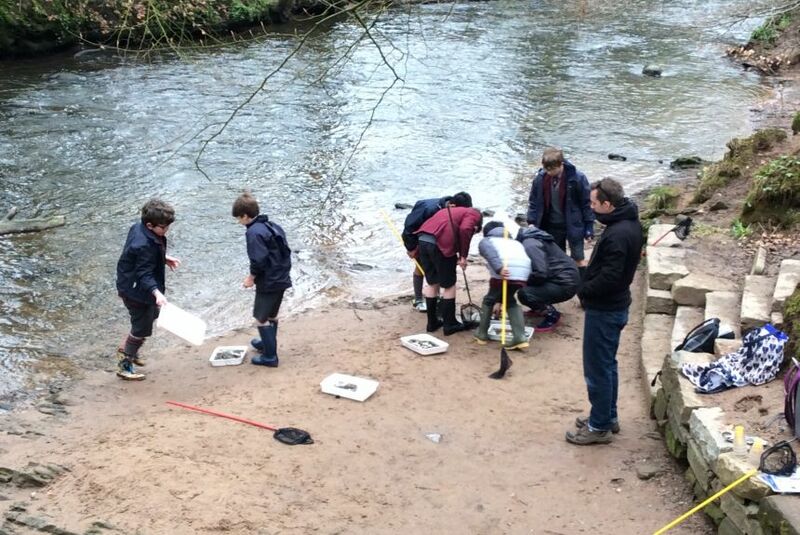 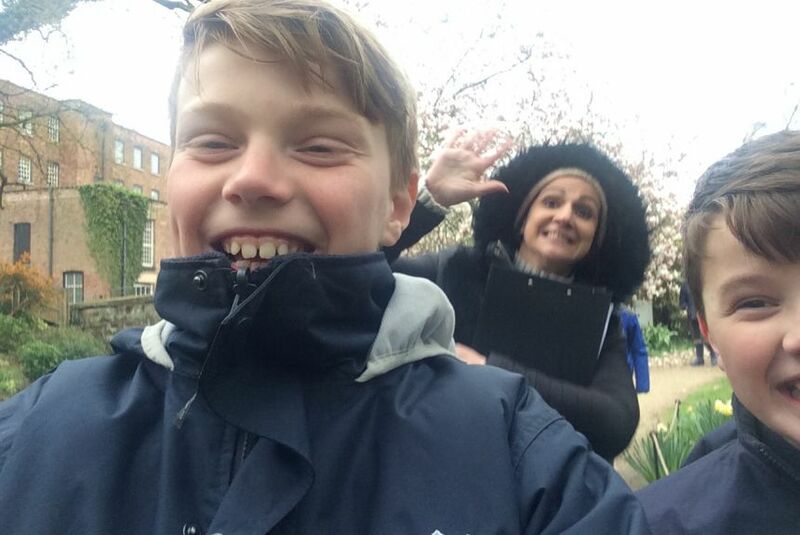 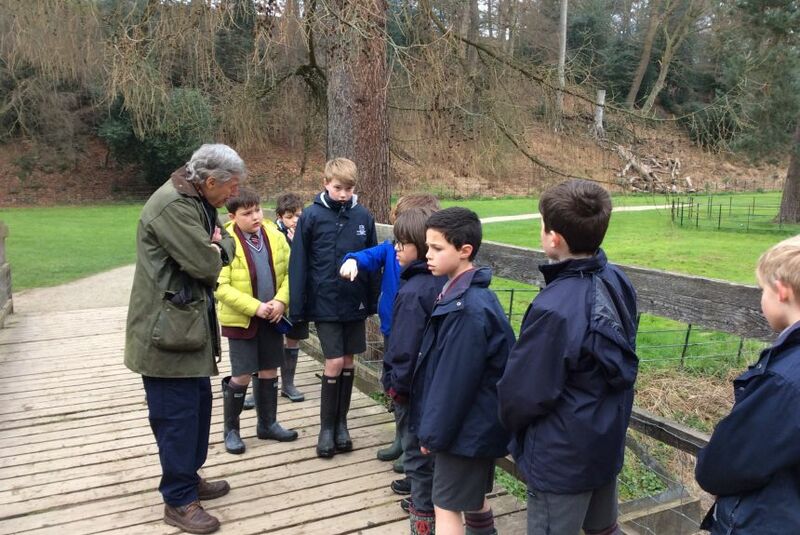 Year 5 travelled to Quarry Bank Mill to study the River Bollin and to improve our map skills as part of our Geography work. 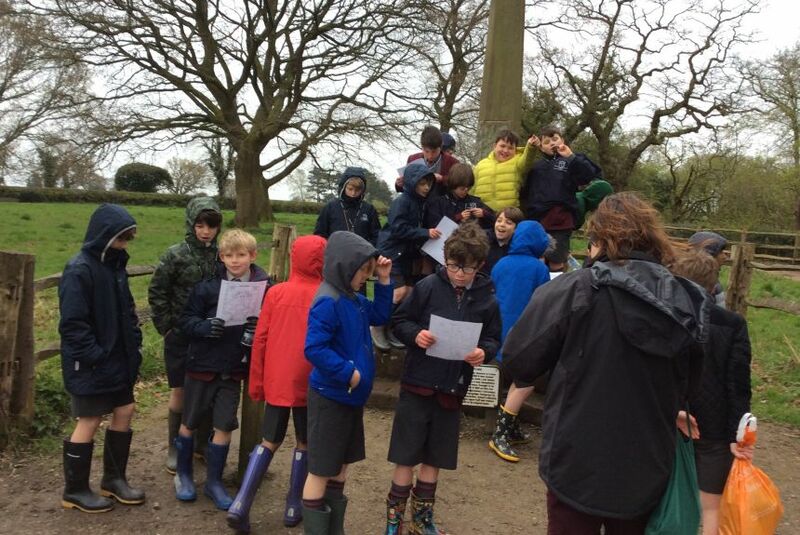 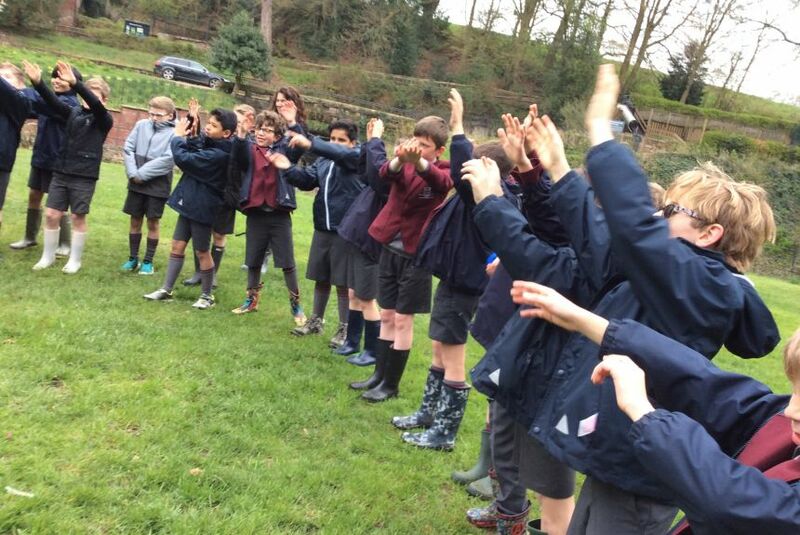 It was a cold and wet day, but the boys all enjoyed the activities and learnt a lot about how rivers are managed and used. 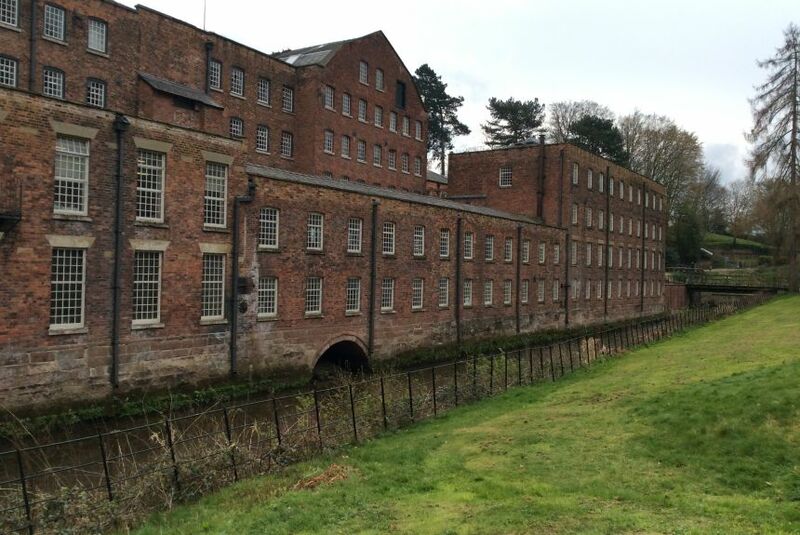 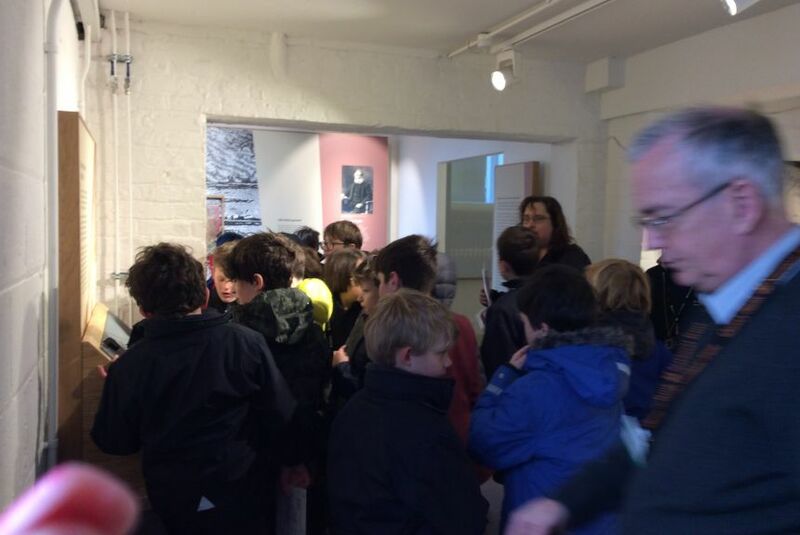 Many thanks to the staff at Quarry Bank Mill for guiding us through the site all day.